The TO2015 Games . . . it’s all about timing. And that is where DBS shines. 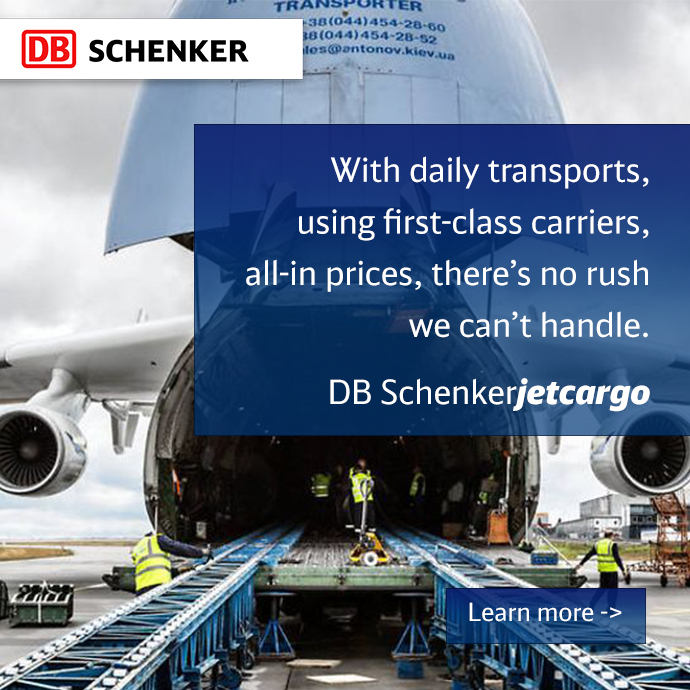 DB Schenker is the official logistics provider for the Toronto 2015 Pan Am & Parapan American Games. 250,000 pieces need transport to The Village. Equipment + Luggage + People + Goods = Games. Take a look at our video of how we approach this exciting challenge. Panama Canal expansion project- who is set to be the winners?